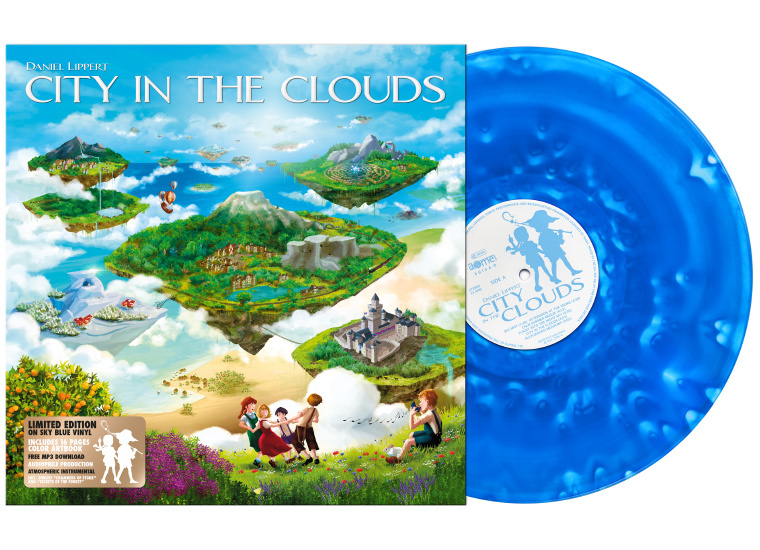 “City in the Clouds” is a musical journey through a lush world of fantasy and magic. Daniel Lippert‘s debut album is full of atmospheric, energetic and calm instrumental music that describes this world. The album is available on CD here and various digital formats are also available on iTunes, Amazon, Bandcamp and others. 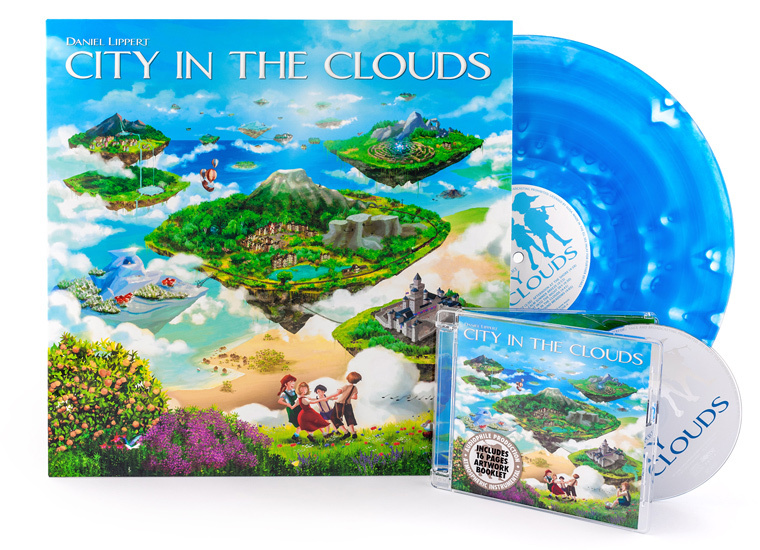 A limited first press vinyl LP edition of 500 pieces is also available. 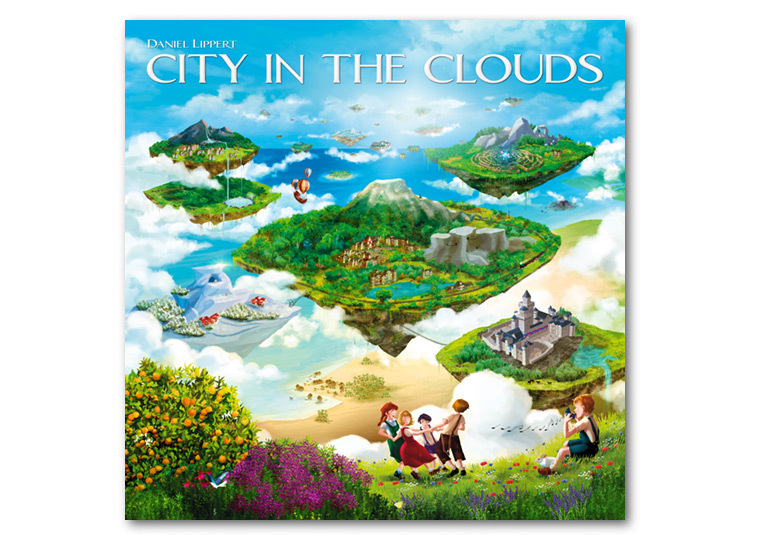 If you'd like to get updates about "City in the Clouds" and the works of Daniel Lippert, subscribe to the newsletter. You can find a lot of information about the project on this website, so get ready to explore! Here you can already listen to some tracks. 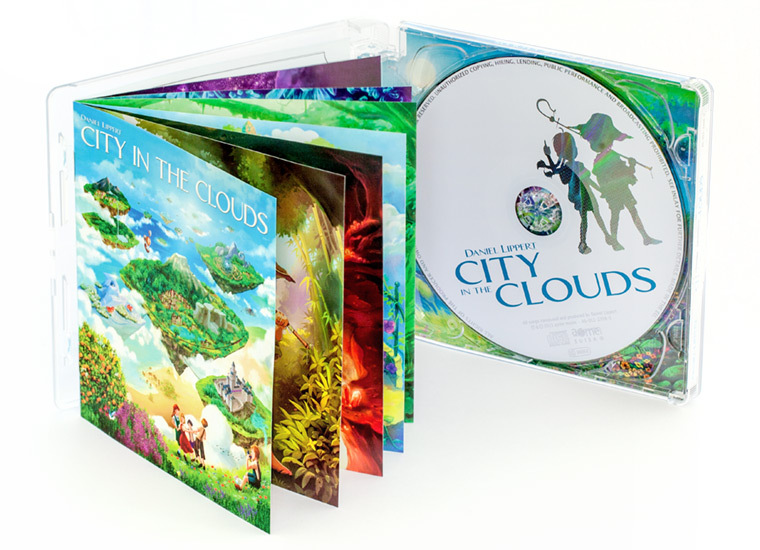 Welcome to the official website of the album “City in the Clouds”!